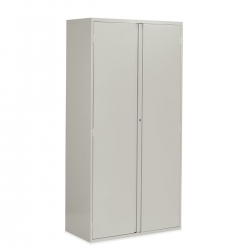 Mixed storage cabinets with adjustable and fixed shelving, multiple locking systems and doors. 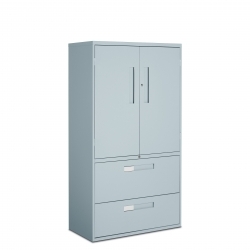 Two door cabinets with fixed or adjustable shelves, and center pull or chrome handles. 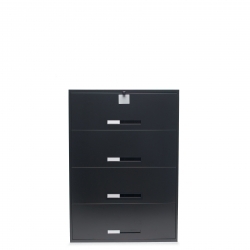 Available in two and four drawer configurations with electronic lock or hasp to receive padlock.